Chic living in the heart of the city! Opening spring 2018! New Construction Studio, 1 & 2 Bedroom Apartments. Be one of the first to discover 101 AVENUE OF THE ARTS, Opening Spring 2018. 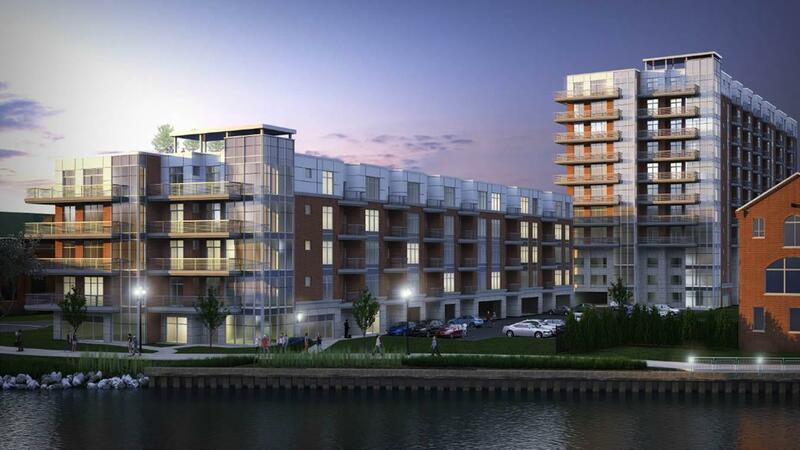 These modern, luxurious Riverfront apartments feature high-end amenities and stylish finishes with unbeatable views. Located directly on the Riverwalk, you are only steps away from hip eateries, entertainment, shopping, and prime employers in Wilmington, DE.